Today’s run was nothing short than perfect. I wasn’t sure how my shins were going to hold up. I’ve been doing a lot of icing, massaging and advil. 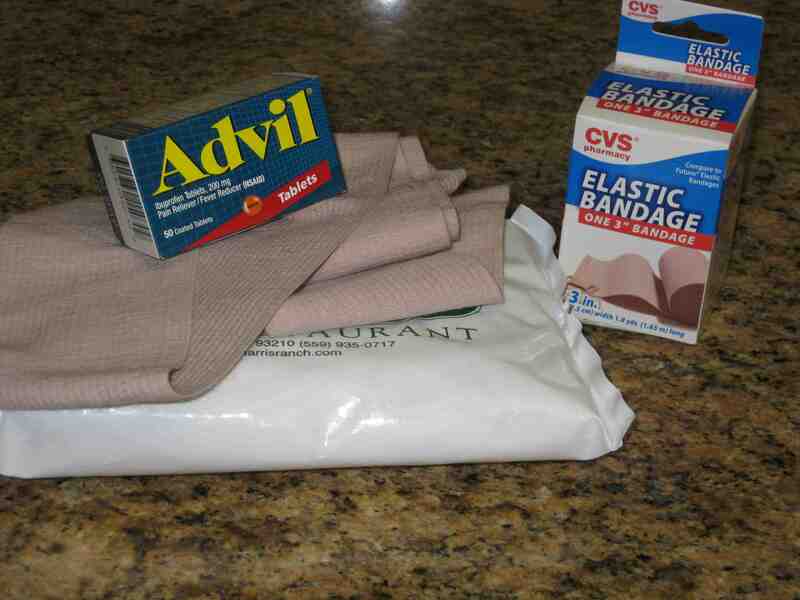 But I heard that advil is actually pretty dangerous to runners…. so I stopped doing that immediately. I have to research it a little bit more. But all week, I’ve been nervous to do a long run without Advil. I actually thought I would just do 3-5 miles and have to call it quits, but I went out there today and conquered those 13.1 miles! I started out with some of my friends from the LA Racers. 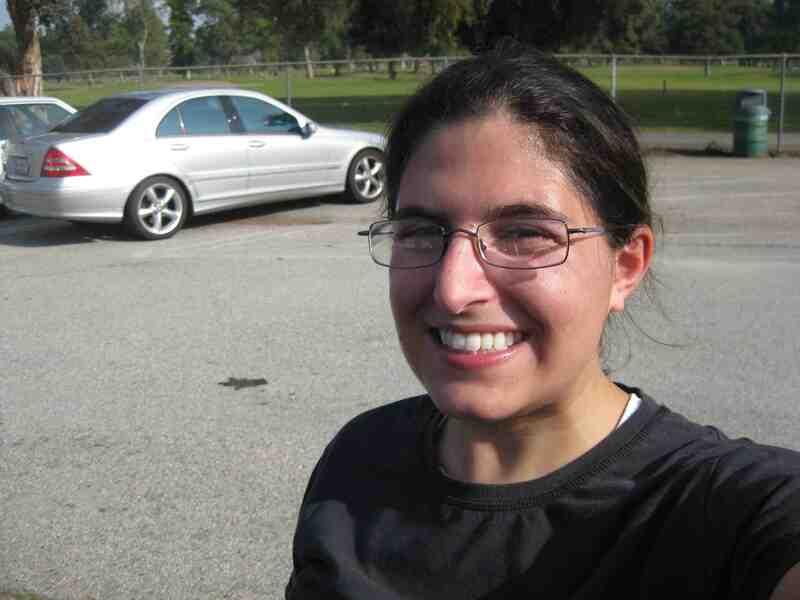 But they were all doing 16 miles, so I just put my new ipod on, and ran my own race. I actually kind of like running with music now. Why didn’t anyone tell me how great it is?! I’ve been a distance runner for 5 years now, and I had never trained with music before. I was dancing and singing the whole way. It was great! I fueled with some Orange Shot Blocks and a Vanilla Bean Gu. I was a little nervous to try the Gu, I actually waited until Mile 11 to try it (in case it had any ill side-effects! I have a sensitive stomach!) But I liked it. I couldn’t eat the whole thing, but it definitely gave me energy. I finished all 13.1 miles doing 5:5 intervals (my new favorite). 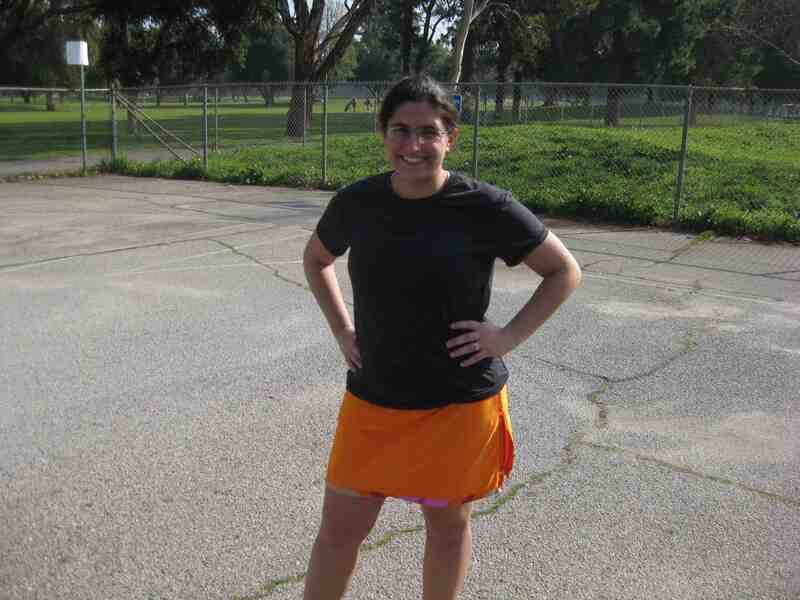 I finished strong, sweaty and giddy! 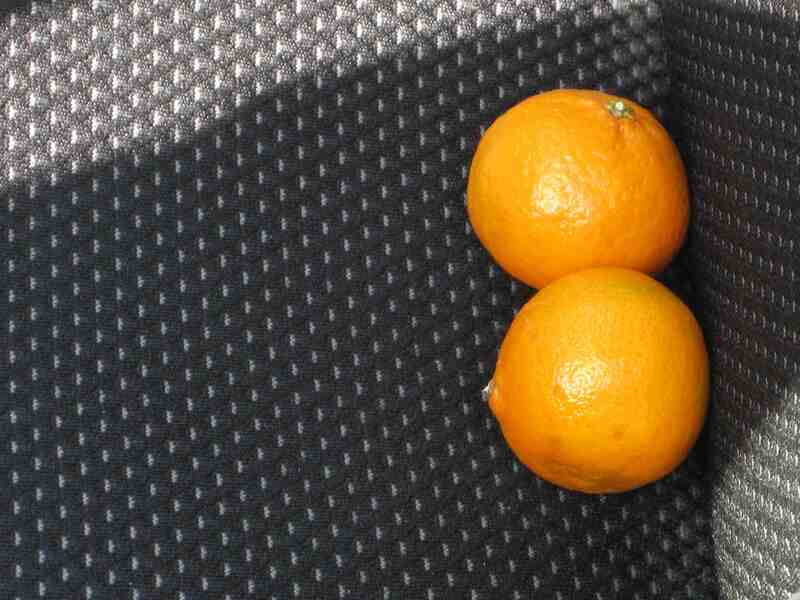 Right after getting back to my car, I devoured 2 clementines! Tonight, I’m relaxing, icing and stretching….. and celebrating an amazing run. Half way there!! !